Everyone in Human Resources has had at least one experience dealing with a co-worker who’s less than ideal to work with. 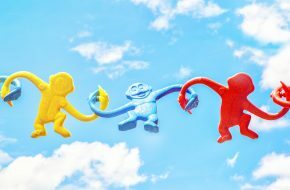 Whether it’s their attitude or work ethic, such employees can have a negative impact on team morale and productivity or even cause conflict with others. In such situations, you will need to take immediate action to prevent the problem from escalating further. The question is, how can you resolve it effectively and in the most diplomatic way possible? 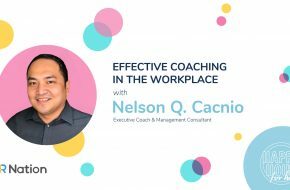 Join us this May for a learning session aimed at equipping you with the necessary knowledge and skills to better relate to employees who earn the label “challenging.” Our guest speaker for this edition of Happy Hour for HR is Dr. Ronaldo A. Motilla, an associate professor at Miriam College, licensed psychologist and certified specialist in clinical psychologist. See you all on May 9 (Thursday), 6:30 PM at Barhead, 5F Paseo Center, Paseo de Roxas, Makati City! Drinks and snacks on us, as usual.